The Twins and Cleveland wrap up their three-game series today at Target Field (12:10 p.m.) Remember, the game is only televised on Facebook Watch. Scott Braun is the play-by-play guy with analysts Glen Perkins and Jody Gerut answering questions during the game and between innings. MLB Network is producing, so there will also be live interviews during the game with players and managers. Crazy day yesterday at the trade deadline, with Brian Dozier going to the Dodgers. 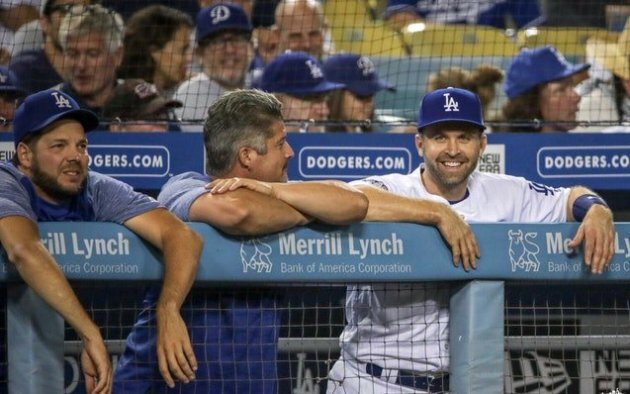 Dozier got to LA last night before the Dodgers' game against Milwaukee ended, and he'll be in the starting lineup today. All our stories and videos are here, including my postgame breakdown on how Logan Forsythe ended up in the deal. 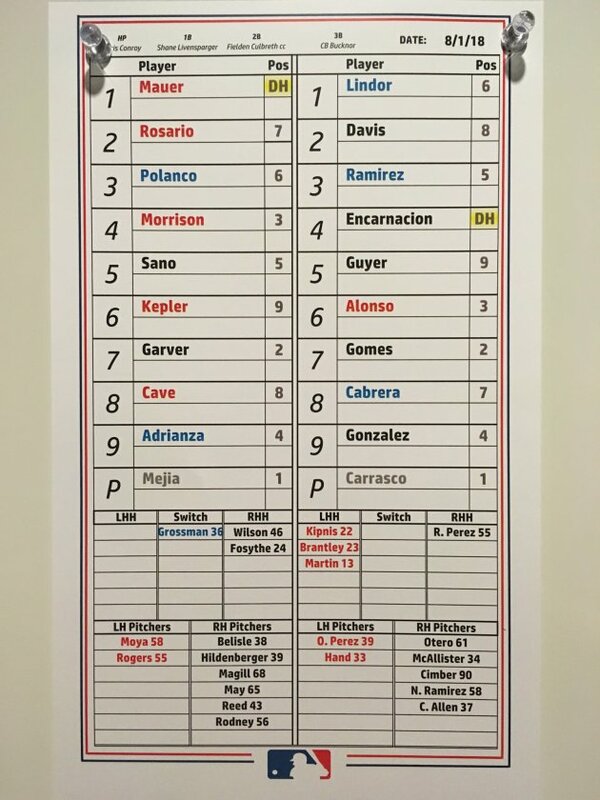 Adalberto Mejia (1-0, 3.65 ERA) will pitch for the Twins today against Luis Carrasco (12-5, 3.89).